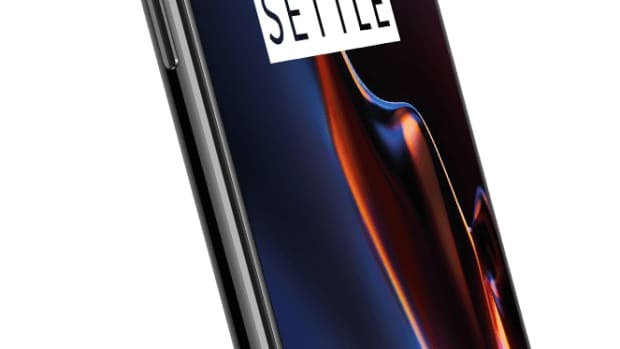 Looks like the notch is about to become standard fare for flagship phones from here on out as OnePlus is the latest to feature a notched screen on their new Android-powered smartphone. 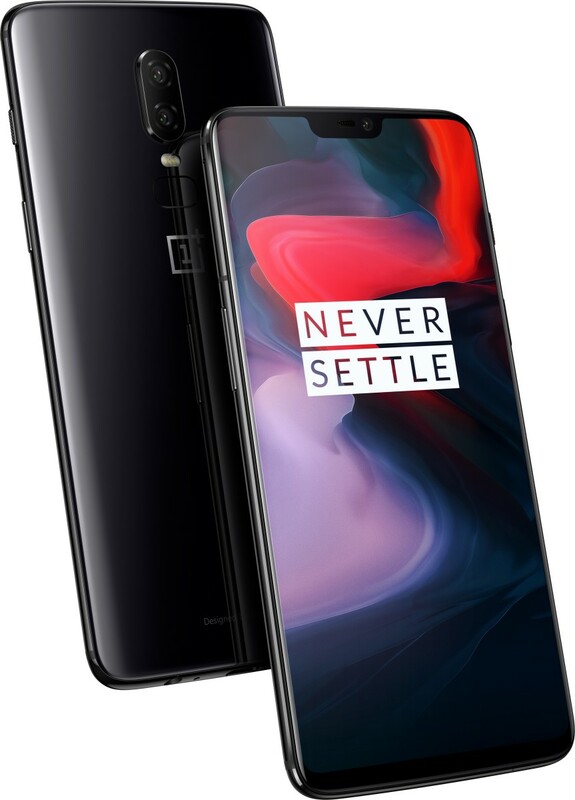 The OnePlus 6 has a 6.28-inch AMOLED display with thin bezels and notch that contains a 16MP front camera, which also packs a Face Unlock feature. 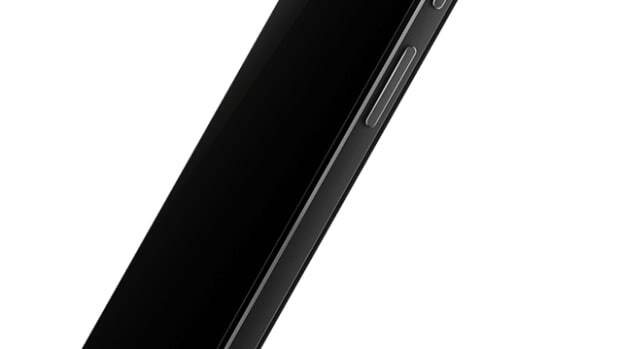 Alongside the new screen is a Snapdragon 845 processor, a 20MP dual rear camera with 4K video capability, up to 8GB of RAM, up to 256GB of storage, Adreno 630 graphics, a 3300 mAh battery, 5V fast charging via USB-C, fingerprint scanner, a 3.5mm audio jack, and a dual nano-SIM slot. 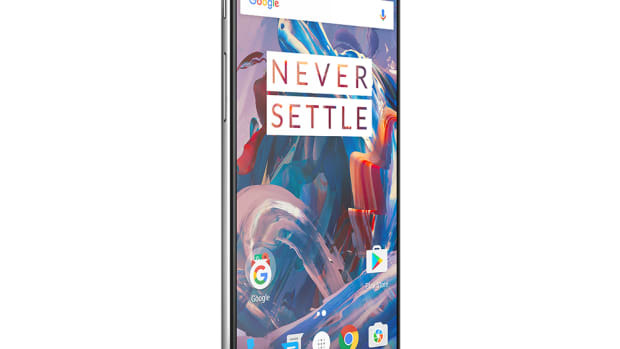 The Android phone you never knew you wanted.